Regional museums and private collectors often request ACI to cary out historical reserach to establish the origins of a work. Art never exists in a vacuum but in a historical context. 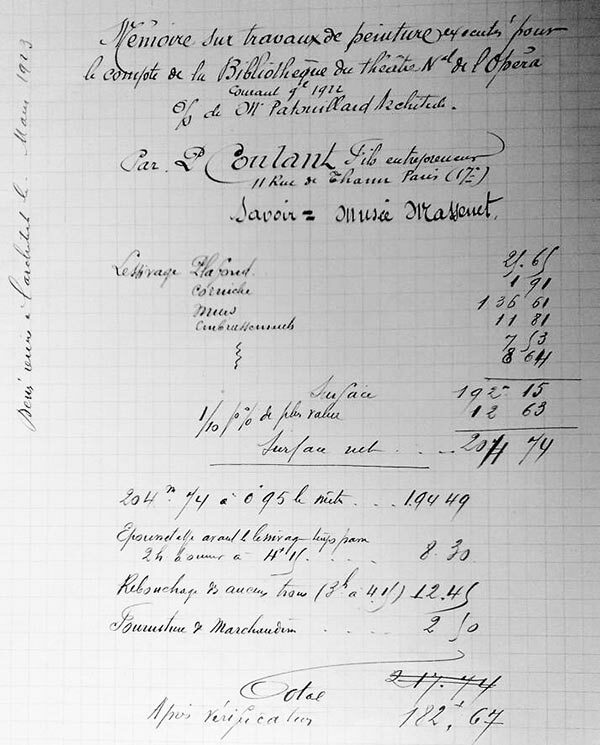 Archives, libraries, databases, sale catalogues, periodicals, scholars and other sources allow us to pinpoint the biography, the time and a work’s provenance. To confirm a hypothesis ACI will use scientific techniques. The impact of modern scientific techniques into the conservation field has been impressive. It allows conservators to work with a much higher degree of certainty, precision, and to see beyond the naked eye, to see ‘through’ a work. 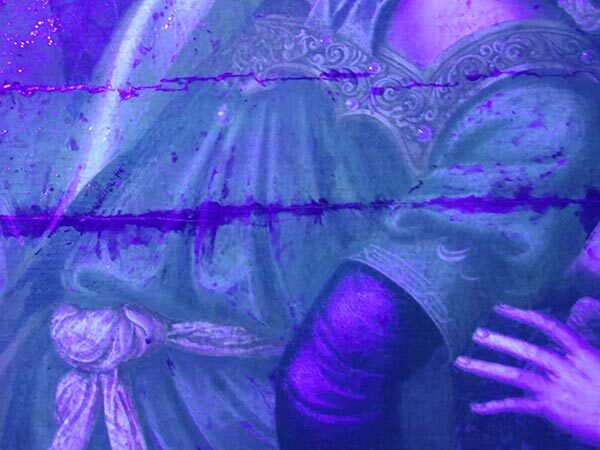 Its principal objective is to analyse an artist’s painting techniques, assess damage and any previous restorations to establish a restoration strategy. It can also reveal whether a work is a forgery or a copy. 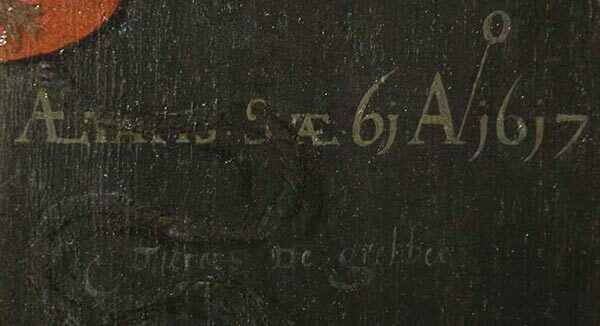 This reveals the original drawings behind the painting and losses of paint. This allows a conservator to establish how a painting was composed based on different layers of absortion and the technique employed by the artist. It can also reveal a painting’s real origins and solve issues of attribution. Microscopic samples are taken for analysis and can be used to deepen the understanding of materials, technique and to date a work. 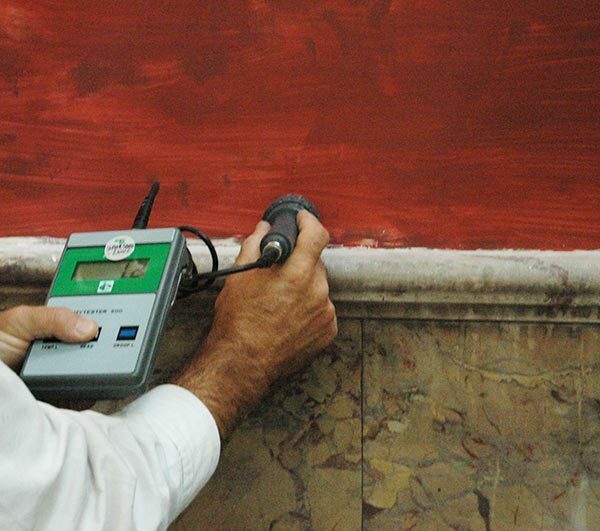 It is a key method to assess the different conditions of paint layers. 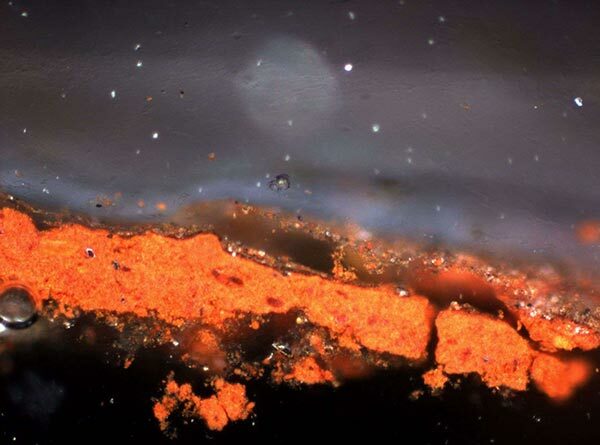 By looking through a microscope it can reveal how the layers were applied and give insights as to how the artist worked and the exact nature of the materials used. 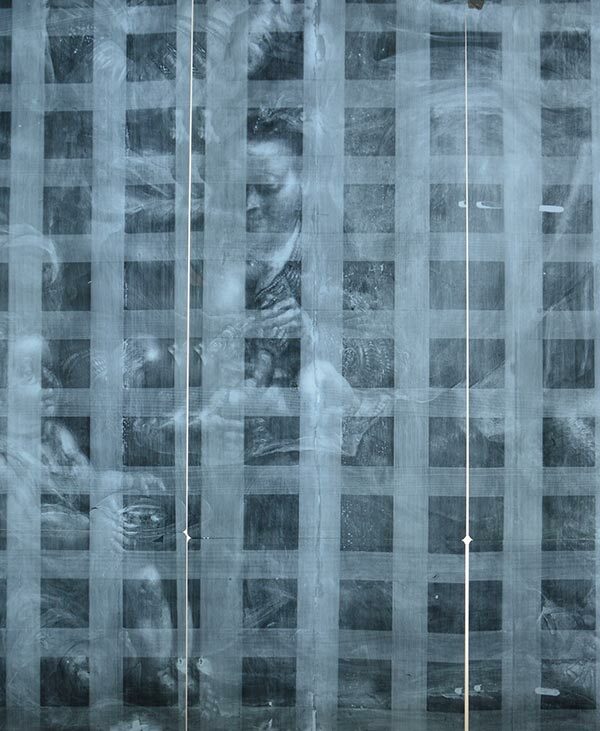 The information gathered can then be combined with UV and X Ray to provide precise information on the object’s history and the artist’s technique. This is frequently used in the restoration of murals and sculpture. It establishes the level of salinity and different salt varieties to establish a restoration protocol. Dendrochronolgy or ‘tree ring dating’ is a scientific method of dating based on the analysis of ‘tree rings’. It can help establish most tree types within one calendar year and is especially useful in dating old panel paintings. Whether it is UV, infrared or daylight digital, photography is a fundamental part of the restoration process as it is used before, during and after a work has been restored. Equally, galleries, dealers, auction houses and the like will invariably use daylight digital images rather than original artwork to get an idea of the quality and condition of a piece. In order to retain complete control of this process ACI have a state-of-the-art equipment (Hasselblad) and an in-house photographic studio. This ensures colours are reproduced accurately and that all images are of the very highest professional standard. Prior to starting major projects(large formats, murals, museum pieces….) we supply detailed Graphic Reports which highlight simply and graphically the techniques employed and the problems to address.